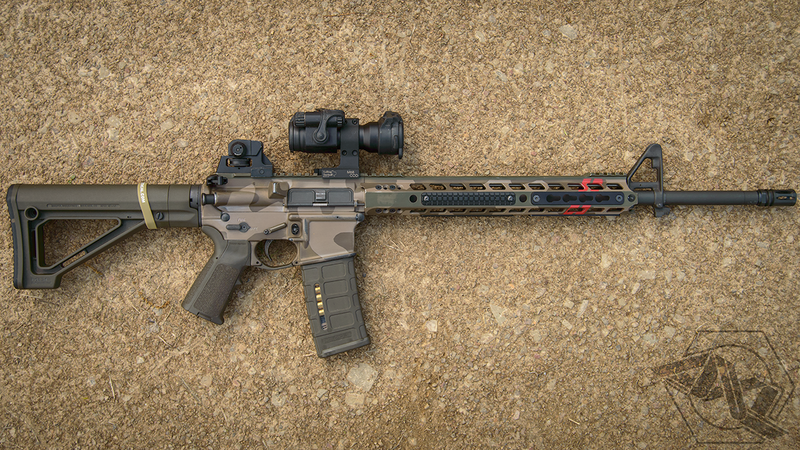 KM3 Solutions takes a different approach with your firearms – we see each as having a soul, a combination of attributes that lend an individual firearm a unique intangible. The blend of history, engineering, aesthetics, feel – those qualities that lend your firearm an identity as unique as your own. We strive when building your custom to not only enhance those attributes, but at the same time distill the gun to it’s essence, to evolve it’s function while staying true to it’s form. The two are not mutually exclusive here, they are complimentary – a beautiful function is a beautiful form.